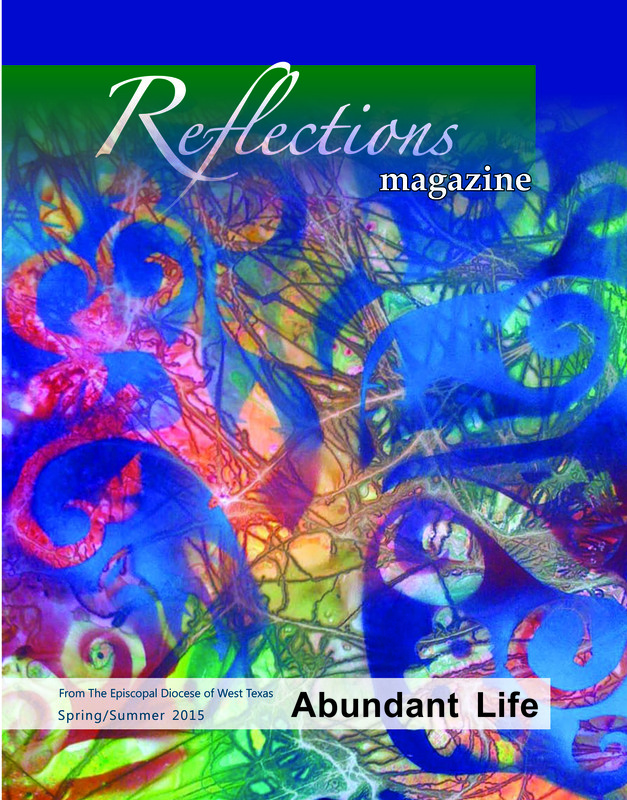 The Spring/Summer 2015 issue of Reflections magazine explores “abundant life” and invites you to do the same. Printed issues should be in homes soon; the online issue is now available by clicking this link or clicking on “Abundant Life” in the topics menu on the right. and an interview with Patsy Sasek, the artist who created the cover for this issue.